A shortcut route between US 191 and US 70. Threeway is called such despite being a four-way intersection because US 666 used to connect further north. 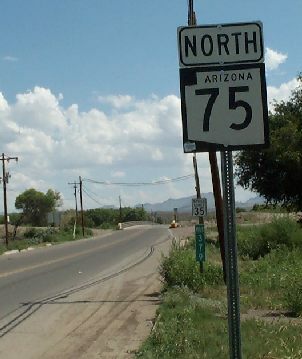 It still has three distinct route numbers: US 191, AZ 75, and AZ 78.